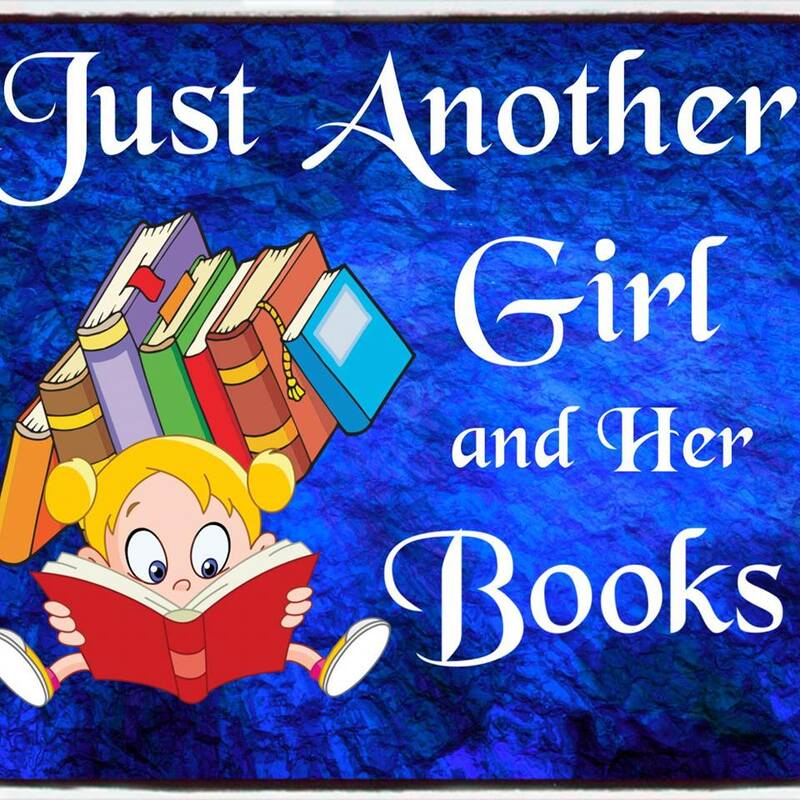 March is officially over, so it's time for a run down of all the awesome books I got in the mail this month. It was a kind of slow month for book mail for me (but the year got off to a rather slow start for Goodreads wins too, so that's probably why.) In spite of that, I got some really awesome books in this month. Without further ado, here they are. This book attempts to address the subject of physical training as it relates to health and fitness from a both philosophical and pedagogical perspective. In that, the current popularization of fitness seems at odds with its original intent; which was the cultivation of the mind-body and spirit ( an internal manifestation of intent) through the systematic practice of a discipline such as yoga, martial arts, gymnastics or dance or a training program specifically designed to prepare an athlete for sports participation-track and field, basketball, football, etc., which required the participant to have mastered the basic physical prerequisites-good posture, balance, coordination, agility, suppleness, command of basic calisthenics, and kinesthetic awareness, necessary for high levels of performance while minimizing the risk of injuries. 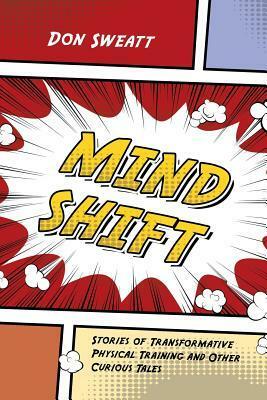 This book's premise is about making a mind shift from the current definition and practice of physical fitness as portrayed by many popular fitness media personalities, health and fitness magazines and many big box health clubs, to one in which the acquisition of physical fitness is likened to the study of the martial arts where one follows the path, or commonly referred as the way or (Dao). The characters depicted in the book, though their backgrounds may differ, follow a physical fitness similar in fashion. A regimen that owes much of its origin to ancient Chinese martial arts, calisthenics (body weight training) propagated by the ancient Greek athletes and the physical cultural movement of the mid 1800's to early 1900's that took place here in the United States and in parts of Europe. The aforementioned had a common philosophy. And that was physical training, whether for the purely aesthetic, muscular strength, athletics, or general good health, should be systematic, progressive, efficient, and most important work. In other words, progress that is validated through observation-well coordinated fluid movements, better stability (balance), improved posture and aesthetics. And measurable-able to successfully perform a series of basic strength to body weight tests: pull ups, dips, push-ups, sprints with perfect form. Hopefully, in some small way, the stories in this book about characters striving to achieve physical mastery of a discipline or engaging in a challenging free form of movement for the sheer delight of it, will give the reader pause the next time he or she hears about the latest exercise gimmick or gizmo or the next must have fitness celebrities' workout DVD. And maybe, just maybe, they'd be on the verge of a mind shift. An overachiever who is driven by an ambition to succeed, Samantha Harrison has set out to be the first woman president in United States history. With her devoted husband Ben behind her, she begins her campaign with Zachary Watts, a determined campaign manager with questionable ethics. As her campaign begins to take shape, Samantha is forced to deal with a crumbling home life as she continues her quest to hold the highest office in the land. Forced to decide what she's willing to lose to win, Samantha's choices will ultimately determine who's standing beside her in the end. 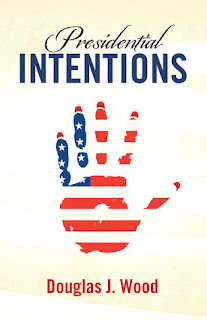 Highlighting Samantha's personal conflicts and burning desire to win, Presidential Intentions creates a gripping political drama that examines the personal cost of realizing her dream. 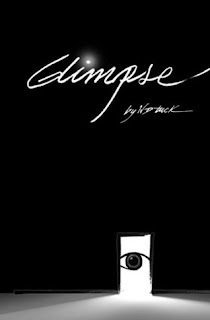 With an innocent naivety on the human capacity for evil and certain blindness to the things around her, Samantha might achieve her goal; however, she might never truly know what it costs her. 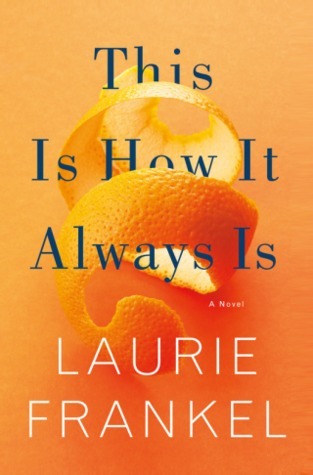 A mesmerizing and thought-provoking look into the interior of U.S. politics, this complex novel has a lasting appeal that will keep readers thinking long after the book is through. 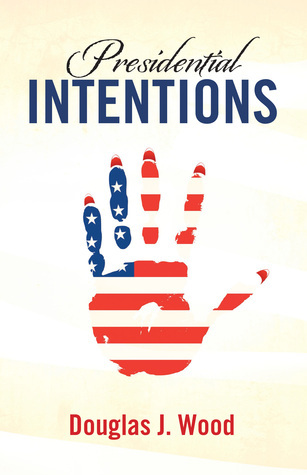 Written for anyone interested in politics or the rise of women, Presidential Intentions appeals to political junkies everywhere as well as anyone immersed in women's issues in business and politics. The first book of its kind to profile a woman presidential candidate's life, this engrossing story tells the story of the sacrifice required in the quest to become the first woman president in American history. You, me, all of us. We’re so full of mysteries, dreams, and potential, that we each carry an entire world inside. And every day, we offer part of it to the people in our lives. A glimpse. We exchange glimpses with one another. Glimpses that are powerful and life-changing. 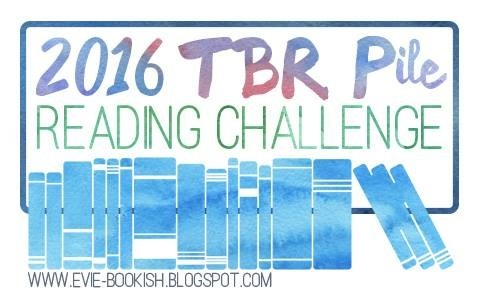 This book collection is about the glimpses that have shaped my life. It’s written with the belief that many of us share similar feelings, so if you recognize yourself in these pages, this book is for you. It’s for the moments we’ve dared to love, dared to dream, the moments we’ve felt alone, and like we don’t fit in. It’s for the moments of hope. And for the special people in our lives who dare us to offer more than a glimpse. A combination of poetry, true stories, and essays, Glimpse is the journey of a child who feels unworthy in the world. It’s the true love story of a chance meeting between lonely strangers right before a hurricane is set to hit New York City. It’s one man’s attempt to honor women and his relationship. And it’s an exploration of beauty, and what makes something beautiful. It’s a glimpse of me, but it might be a glimpse of you too. Leam Holt has done the unthinkable. 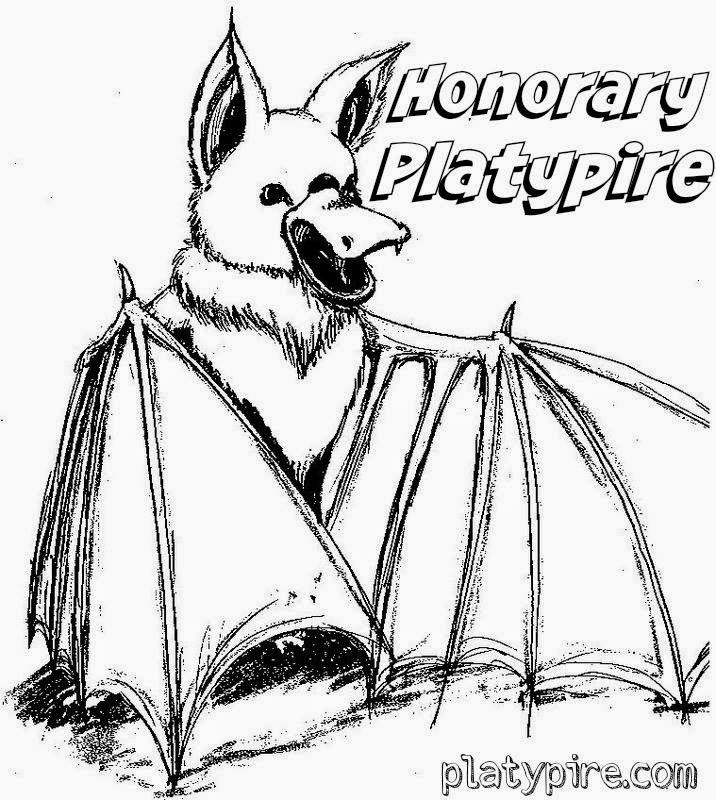 He’s saved Harbing from utter destruction by consuming the toxin that was intended for the entire town and he’s rescued Eloa’s father from a prison cell under Darkness Headquarters. Grandfather, a man of few words, is devastated when his beloved wife succumbs to cancer, and he sinks into depression. His granddaughter (“MarMar,” as he calls her) has a different response. She decides to enter the Who Will Go to the Moon Contest, and when she actually wins, she hopes that Grandfather will be proud of her. She embarks on the thrilling journey and at first it is wonderful, but just as she is about to reach the moon, her journey takes an unexpected turn. 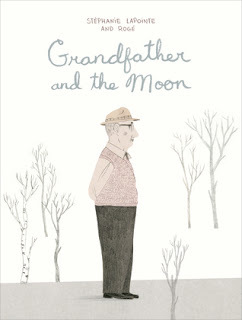 Written by Stéphanie Lapointe and beautifully illustrated by Rogé, this imaginative graphic novel explores intergenerational relationships, love, death, dreams and illusions. 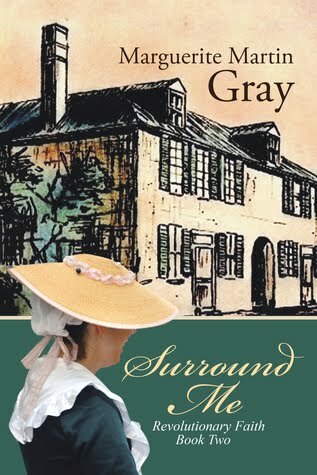 As the dark curtain of the rumors of revolution threatens to descend, Louis Lestarjette pursues his relationship with Elizabeth even as the emotional and physical struggles set the course for a life of changes. Will his commitment to God stay firm, or will the tide of change cause fear and flight? The chance of reconciliation with England moves further out to sea, leaving Elizabeth Elliott on the shores of surrender to a greater challenge. Although others of unwavering courage give her strength, she must choose to allow God's love to surround her. How can she enter into a marriage during a time of uncertainty? 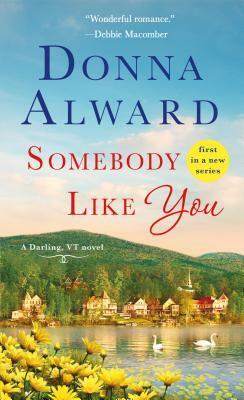 Will selfish, safer options take her away from Louis and his love? Set in 1773 Charles Town, Surround Me, the sequel to Hold Me Close, takes the reader into the lives of colonists confronting imminent change and unpredictable circumstances binding them together to become a formidable force. 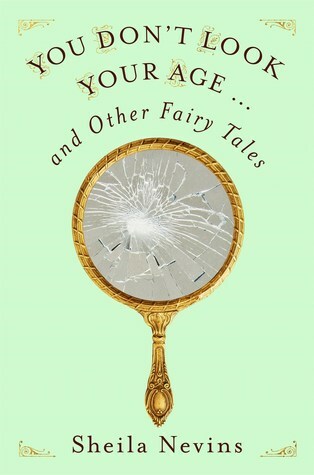 For readers of Nora Ephron, Anna Quindlen, and even Lena Dunham, comes a collection of stories and essays about what women of a certain age have learned sometimes the hard way. 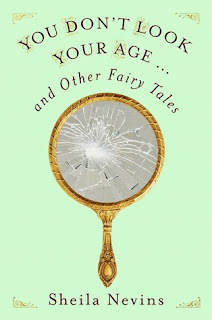 In You Don t Look Your Age, Sheila Nevins has put together an incredibly surprising, funny and poignant collection of short stories, essays, and poetry that, taken together, tell not only her life story but the life stories of a generation of women. Nevins has seen it all. A famed documentary producer (many credit her with creating the modern documentary) Nevins has always been behind the scenes. But now it s time for her to take center stage. Nevinswas stopped at every path as a girlfriend, during motherhood, and with her career. . You Don t Look Your Age is Nevins chance to tell how things really were, and are, for countless women. 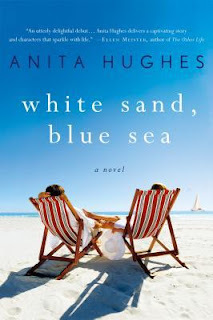 Topics she tackles are: frenemies, infidelity, plastic surgery, dieting, Viagra, the heartbreak of young first love, the discomforts of growing old, and a celebration in the long run of what life has to offer. A boy of Mexican immigrants has an unusual gift, the recollection of his birth. As he grows up in Middle America, he is rocked between mischief and love, elation and despair. He becomes entangled in the hippie movement of the '60s. Later, in the midst of his chemistry studies at the University of Illinois, he becomes ensnarled in the Vietnam antiwar movement. 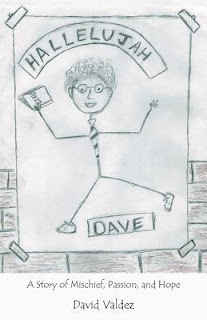 It is there, in high school and college, where his life goals are crystallized and he maps out his life. There are things that he must do and must become. Yet somehow, impacting him are three short letters he received in his life and a chance meeting that changes everything. Though he tries, he cannot escape his future. It was made with hands bigger than his own. This coloring book is for adults only. 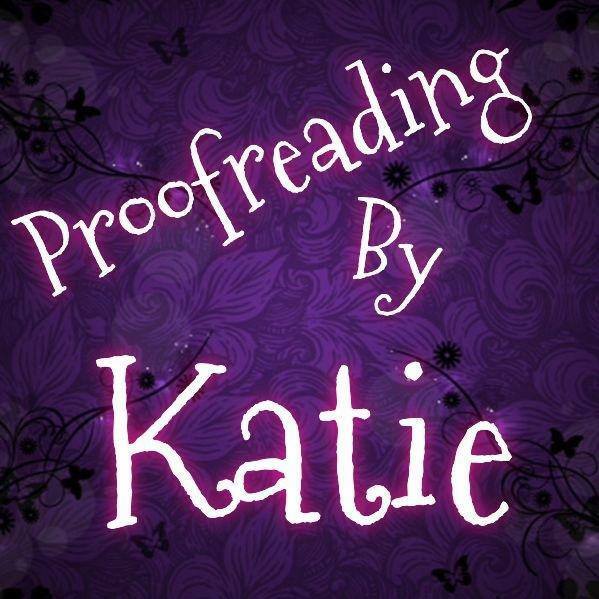 It gets a little sweary because, well…we all have to deal with this debacle somehow. #theresistance lives. We’ll never give up hope or cease demanding the return to decency. In this book you’ll find 42 single sided, original works of art that are designed to reduce stress and help us cope. Whether you’ve been protesting, arguing with idiots at work or online, or just ready to pull your hair out...here’s your new Zen. 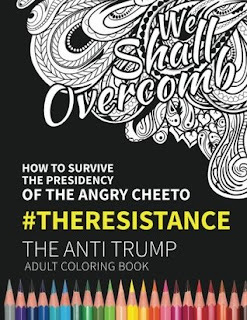 Get your hands on the much needed How to Survive the Presidency of the Angry Cheeto: #THERESISTANCE, The Anti Trump Adult Coloring Book today. Seventeen-year-old Itzy Nash is spending the summer at the exclusive Carlyle hotel in New York City. But the hotel harbors more than the rich and privileged; it is host to a gorgeous fallen angel, reclusive movie stars, and—Itzy soon learns—demons of the worst sort. When the Queen of the Damned checks in, all Hell breaks loose. 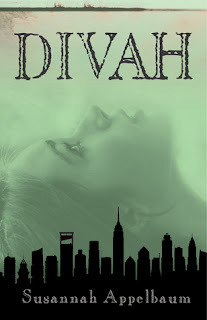 Itzy is called upon to save herself—and all of humanity—from the ravages of the Underworld. There’s only one problem: Itzy’s possessed. Part gothic thriller, part historical fiction, the novel straddles the Upper East Side and the lush trappings of the Carlyle hotel, and Paris during the Reign of Terror in 1789. Marie Antoinette is the Queen of the Damned. Marilyn Monroe is an expert demon hunter. To kill a demon, Hermès scarves, Evian water, and a guillotine are the weapons of choice. they will know I am real." One year after releasing her debut collection of poetry, La Douleur Exquise, J. R. Rogue returns with Le Chant Des Sirènes, which translates to The Siren's Song. 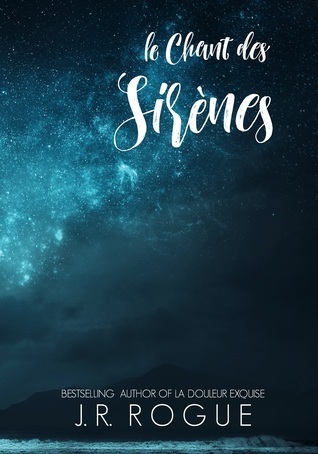 Inspired by the stars, the sea, sirens, mermaids, and seduction, Le Chant Des Sirènes offers a distinctly different voice than Rogue's previous publications. Olivia Miller is standing on the porch of her mother and stepfather's plantation style villa in St. Barts. They have been coming here every April for years but she is always thrilled to see the horseshoe shaped bay of Gustavia and white sand of Gouverneur's Beach. This trip should be particularly exciting because she is celebrating her twenty-fifth birthday and hoping that Finn, her boyfriend of four years, will propose. The only person who won't be here is her father, Sebastian, who she hasn’t seen in twenty years. He’s a well-known artist and crisscrosses the globe, painting and living in exotic locations like Kenya and China. 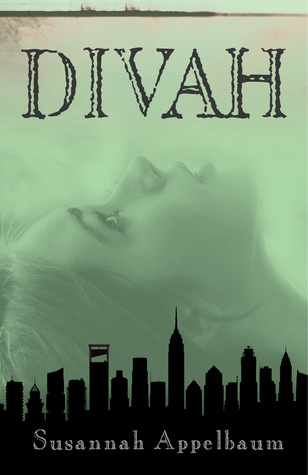 When Sebastian walks unexpectedly walks through the door and floats back into Olivia’s life like a piece of bad driftwood she never knew she wanted, she starts to wondering if her world is too narrow. She questions the dreams and the relationship she’s always thought she wanted. But there seems to be more to the story than an innocent fatherly visit, and Olivia must decide if love is more important than truth. It s time to change the conversation. The Actor Uncovered is certainly not a set of rigid rules advocating one “method” or one singular “truth.” Departing from the common guidebook format, Michael Howard uses a unique approach to teaching acting, reflecting on his own history and sharing his own experiences as an actor, director, and teacher. How he writes about the process and craft of acting is at once intensely personal and relatable by others. 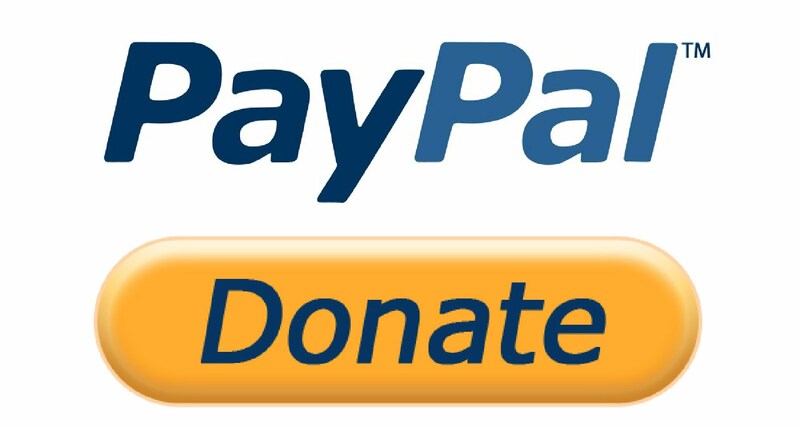 Readers are invited to participate as though present in this master teacher’s classes. Each human being, and thus each actor, is unique. Howard encourages actors to uncover their own ways of working, using their particular abilities and personality traits. Going beyond the craft and into human psychology, the history of acting, and acting’s importance as a life force, The Actor Uncovered offers readers new and deeper ways to study and practice, to be introspective, and to arrive at places of revelation about their craft. 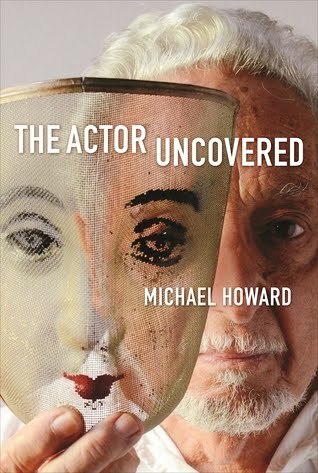 After more than seventy years as a professional in acting and theater, Howard shows how living creatively and invoking one’s own personality can lead to a successful career as an actor. 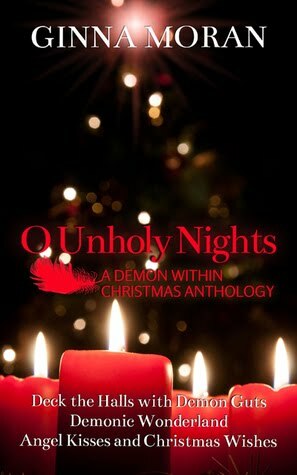 This is a Christmas-themed short story collection featuring the stories: Deck the Halls with Demon Guts, Demonic Wonderland, and Angel Kisses and Christmas Wishes. 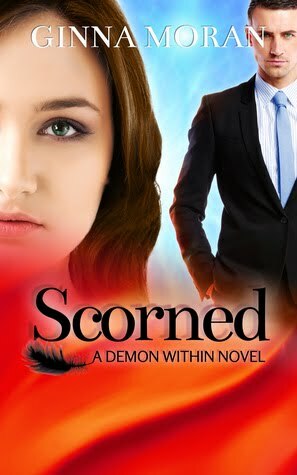 It is highly recommended to read the first book in the Demon Within series before diving into this anthology. The holidays are Hell for fifteen-year-old Cami Anders since she’s on the run from a demon out for her soul. After moving to a California mountain town, Cami’s holiday season turns from boring to terrifying when she stumbles upon a half-dead boy on the side of the road with his own demonic problems. 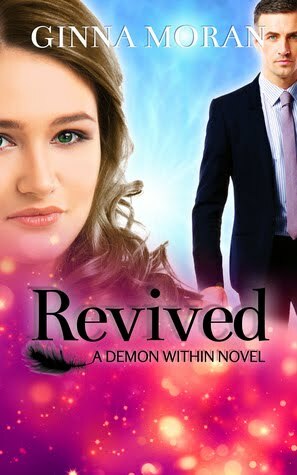 Unable to leave the boy to his fate, Cami convinces her guardian and former demon hunter, Alana O’Neil, to help him. 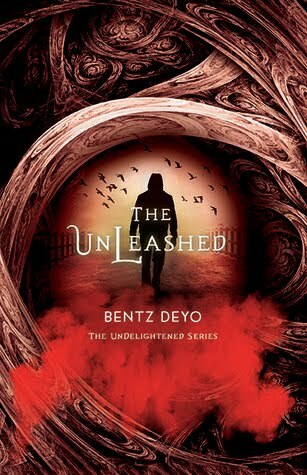 What was supposed to be an uneventful, peaceful night turns into one with danger, demons, and an unexpected visitor. 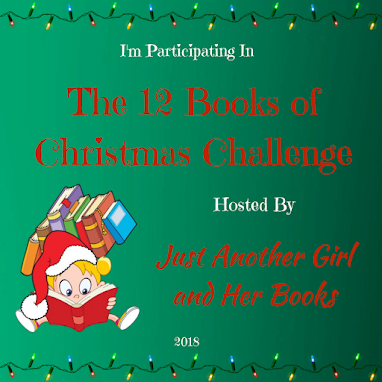 Can Cami manage to find Christmas cheer, or will she discover there is no such thing as a Christmas miracle? 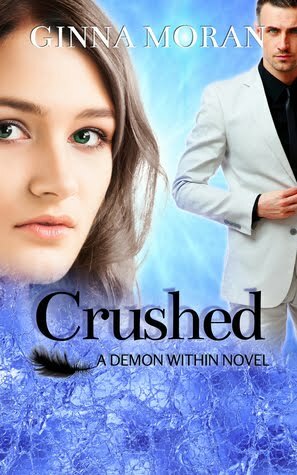 Fighting a demon on Christmas Eve instead of celebrating the holiday season is nothing new for seventeen-year-old Evan Whiteshaw. After rescuing a human girl from a fate bound for Hell, Evan and his partner, David, call upon an angelic friend to handle the situation. With the arrival of Dylan comes news that they’d been hoping to hear for more than a year. There’s nothing in the world that Evan wants more than to help his partner find his runaway wife, who also happens to be protecting a demon-hunted girl he could never get off his mind. With no better way to spend Christmas, Evan follows David on a wild goose chase in hopes of reuniting their family. What he finds isn’t what he imagined, and he discovers that he’s not the only one in need of a Christmas miracle. Returning home to her small desert town for the holidays wasn’t exactly how sixteen-year-old Cadence Dubois imagined spending her Christmas. But when her father is called away on Hunter’s Alliance business, she refuses to let her grandmother—the woman who raised her—spend the holidays alone. When she arrives, an unexpected visitor charms his way into Cadence’s world with the flash of ethereal wings and an irresistible smile—but Cadence knows better than to fall for a nephilim. She doesn’t want anything to get in the way of her destiny of becoming a demon hunter, and a night with a half-angel could do just that. Before Cadence gets wrapped up in angelic wings, an unwelcome demon threatens to ruin Christmas. When all her years of training suddenly seem useless amid a demon encounter, Cadence must decide if demon hunting is really her destiny or if she has another calling. 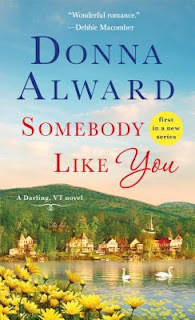 After a devastating betrayal forces seventeen-year-old Cami Anders to accept a future she had never imagined, she learns how exhilarating life can be without the hassle of the world weighing her down. 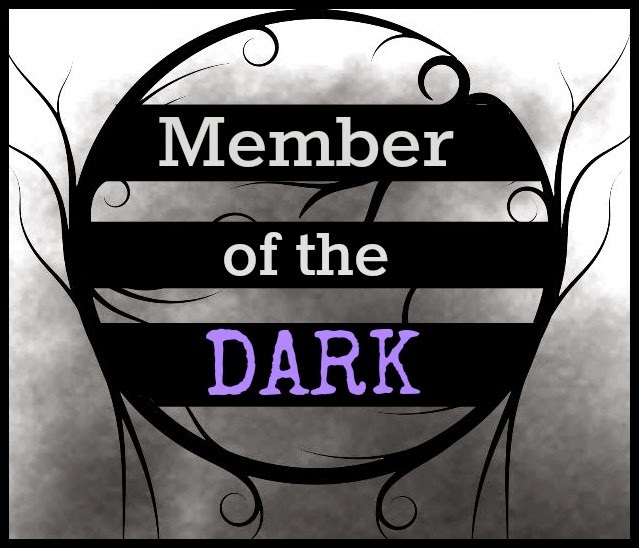 Cami turns her back on those who’ve wronged her and now faces a future with unlimited power, but at what expense? In the Veiled Realm, everything comes with a price. 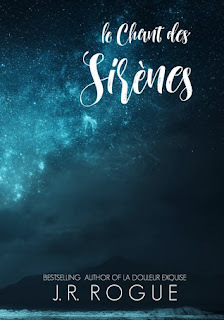 When an unwelcome visitor threatens to break the imaginary wall she built to protect her soul, Cami finds herself drowning in a wave of unbidden emotions, and it makes her feel more alive than ever. But feeling alive reminds her of everything that was stolen from her, everything that she had lost. It reminds her that it isn’t only Hell that wants her soul. Torn between the people she loves and the world she must fight for, Cami must make the ultimate decision—one that could destroy her life, her soul, and her entire world in the end. 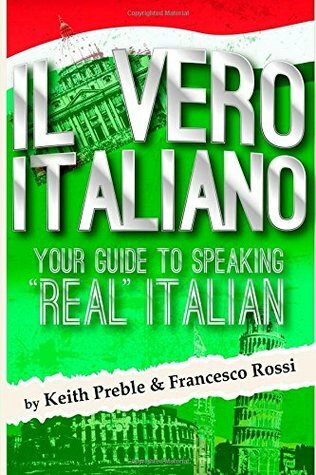 This guide to speaking “real” Italian will examine six integral parts of speech in Italian: verb, adverbs, pronouns, prepositions and interjections. Each chapter features a grammatical overview of the part of speech and then takes a look at some important words and phrases related to that part of speech. 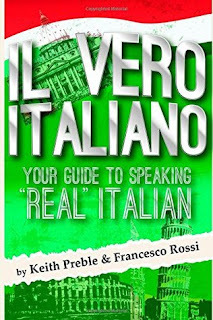 Based on the popular blog, Parola del Giorno, this book features easy to follow explanations on some complex grammar topics while helping you learn new words and phrases and providing a thorough and complete explanation of how Italian language is really used. 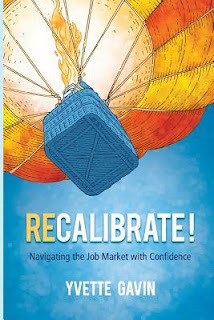 This book is best suited for advanced beginner/intermediate to advanced students. In the sequel to internationally-bestselling Swedish author Catharina Ingelman-Sundberg’s The Little Old Lady Who Broke All The Rules, the League of Pensioners are up to their old tricks, this time swindling the biggest Vegas casinos, outsmarting a gang of young robbers, and evading the Swedish police in the name of elderly pensioners everywhere—perfect for fans of A Man Called Ove and The Best Exotic Marigold Hotel. What happens in Vegas stays in Vegas…unless you’re in the League of Pensioners! Martha Andersson and her friends are at it again. Having left behind their restrictive senior home in Stockholm, the gang is off to make it big in the bright lights and big money of The Strip. 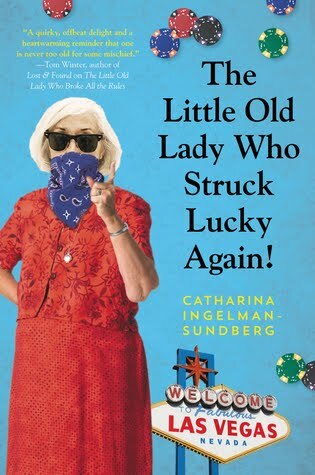 Armed with electric wheelchairs and some well-placed helium balloons, Martha, The Genius, The Rake, Christina, and Anna-Gretta are ready to take a Vegas casino for all it’s worth, cashing in on their new favorite pastime: white collar crime. But they aren’t the only ones looking to outsmart Vegas security systems. The League finds itself inadvertently mired in a diamond robbery and face to face with a gang of young—but dangerous—criminals. Working together they may have gotten the jewels and cash through airport security, but now that they’re back home will they be able to outfox the robbers and keep the Swedish police at bay? Or will this be one heist too many for the League of Pensioners? This clever, witty, and devilishly fun sequel to The Little Old Lady Who Broke All the Rules delights and probes by turns, and reminds us that we’re never too old for a little mischief. Surrounded by unimaginable adverse forces, one strong woman would ultimately lead her entire family to survive. Beautiful Hero is an autobiographical narrative told from a daughter’s perspective. The story centers around Meiyeng, the eponymous Beautiful Hero, and her innate ability to sustain everyone in her family. Meiyeng’s acumen in solving problems under extreme circumstances is thought-provoking and awe-inspiring. She shepherded her entire family through starvation, diseases, slavery and massacres in war-torn Cambodia to forge a new life in America. Over two million people—a third of the country’s population—fell victim to a devastating genocide in Cambodia. 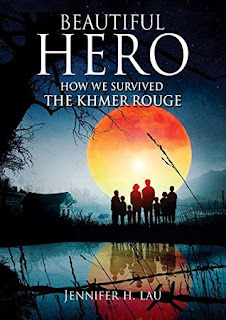 The rise of the Khmer Rouge posed not merely a single challenge to survival, but rather a series of nightmarish obstacles that required constant circumvention, outmaneuvering, and exceptional fortitude from those few who would survive the regime intact. The story suspensefully unravels the layers of atrocity and evil unleashed upon the people, providing a clear view of this horrific and violent time of the Cambodian revolution. The book highlights the most basic impulses of man: good vs. evil, individual vs. group, democracy vs. tyranny, and life vs. death. It is the ultimate story of love, sacrifice, survival, and redemption—and lives pushed to the limits. It reaffirms the good in humanity by showing how one family lived and survived with grace and dignity.